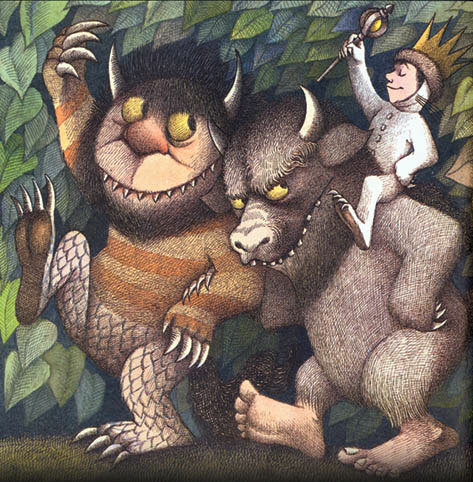 When we lost Maurice Sendak, author of the children’s picture book, Where the Wild Things Are, it inspired me to do a show in tribute, choosing songs that all have “wild” in the title. There were tons of great choices. Thank you to everyone who gave me song ideas! The show originally aired on KSKQ on May 11, 2012, when this blog entry was written. It is now being posted June 28, 2015. This entry was posted on Sunday, June 28th, 2015 at 12:04 pm. You can follow any responses to this entry through the RSS 2.0 feed. Both comments and pings are currently closed.